Information courtesy of John and Marty Green of Indiana. This information came from "Revolutionary War Veterans buried in Decatur County". The Decatur Bicentennial Committee takes great pride in helping with the piblishing of this pertinent series of articles. The committe feels these fatcs concerning Decatur County's Revolutionary War Soldiers are a very important part our our county's history. Every effort should be made to preserve our heritage, and this record will certainly be of great help. This series of headstones and records of the Revolutionary War Veterans buried in Decatur County was started in July 1975, by Smith Monument Works as their project for the bicentennial. The series would have been impossible wwithout the records kept by the Lone Tree Chapter, D.A.R. We at Smith Mounment Works would like, once again, to express appreciation to the Lone Tree Chapter D.A.R. for their dedication to the presevation of the history of Decatur County. We would also like to thank the Bicentennial Commission for preserving this series in booklet form. 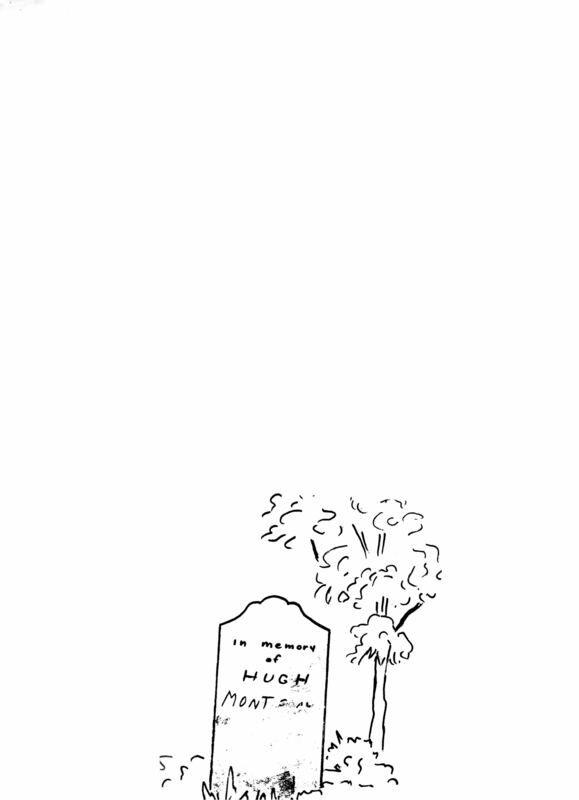 Hugh Montgomery has such an interesting history that I sketched a stone as I think it would appear. In spite of the help from residents of the Kingston area and members of teh Lone Tree Chapter DAR, I cannot find the gravesite. He was born inIreland on Feb 29, 1754 and came to the colonies with his twobrothers before the Revolutionary War started. His brothers fought for the British side but heenlisted in Feb 1777 on the sideof the thirteen colonies. He served for three years in Capt James SULLIVAN'S Co., Colonel RUSSELL'S 9th Virginia Regt in the Continetal Establishment. He received his discharge from Col John GIBSON at Pittsburgh. Germantown and Brandywine were two of the battles in which he fought. In the War of 1812, Hugh Montgomery, then 58 years old,again fought for this country. Three of his sons also fought in that war and William was killed inbattle.